By now you’ve probably heard that the United Nations appointed Wonder Woman as the Honorary Ambassador for the Empowerment of Women and Girls. Yep, the American flag-clad, lasso wielding Amazonian comic superhero is apparently the authority on gender equality. First, they elected their ninth man in a row as the United Nations Secretary General, despite heaps of amazing women running for the role. Now they’re saying not a single real-life woman is capable of being a gender equality ambassador. The Honorary Ambassador for the Empowerment of Women and Girls will be tasked with promoting Goal 5 of the Global Goals, which seeks to achieve gender equality and empower all women and girls by 2030. With so many exemplary candidates, could we really not find a single flesh and blood woman up to the task? We don’t think so. And if this petition is anything to go by, we’re not alone. We can think of a plethora of phenomenal women up to the task. Better still, they aren’t fictional. Here just some of the legendary ladies we think could take the helm. The soon-to-be former First Lady has been absolutely slaying it for women lately. 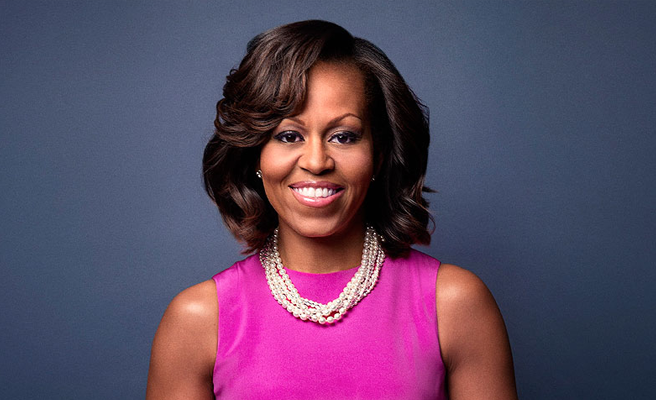 Whether it’s calling out sexism in the media (and on the campaign trail), advocating for the role men must play in gender equality, or addressing the gaps in girl’s education, Michelle has often outshone her husband. We love her brilliant speeches, inspirational Let Girls Learn initiative and commitment to using her platform to support the causes close to her heart. What better way to follow this up by being a living, breathing ambassador for women and girls all over the world? 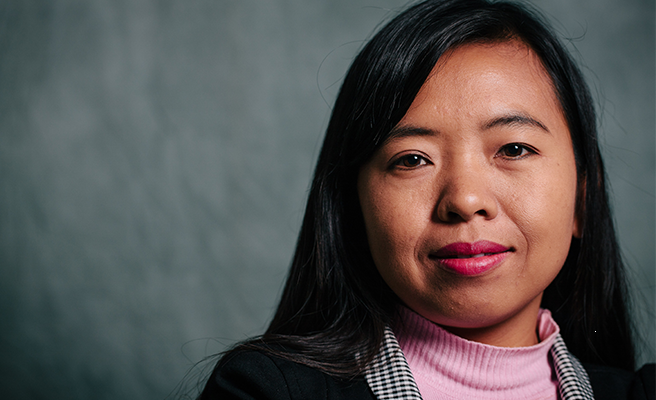 Lway Moe Kham has spent all her adult life working with Palaung Women’s Organisation (PWO), advocating against gender-based violence and trafficking of women across the borders of Myanmar. PWO work with the Palaung people of Myanmar, one of the nation’s 135 ethnic groups. In a nation still gripped by armed conflict, it’s crucial that women’s experiences aren’t drowned out. By amplifying the voices of women not always be represented in mainstream media, Moe Kham is the perfect ambassador women and girls from diverse and culturally varied backgrounds – unlike a certain superhero. 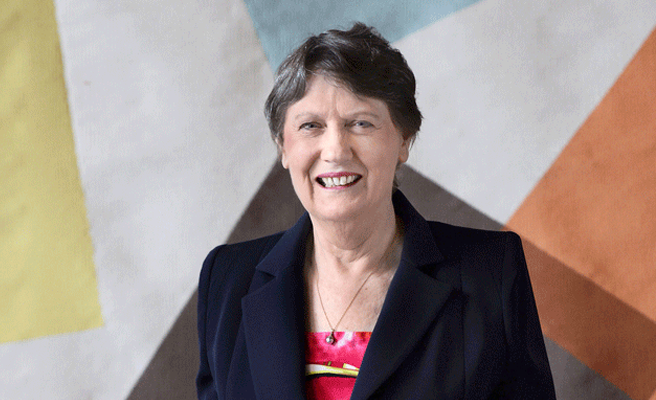 As head of the UN Development Programme (UNDP), former Prime Minister of New Zealand, and one of the front-running candidates for United Nations Secretary General, Clark is more than qualified to wield the proverbial lasso of empowerment. As a fierce advocate for women’s participation in all levels of society, Clark has been clear that women not only have the right to equality, but play a pivotal role in furthering the development of society. She’s called women the ‘silver bullet’ needed to achieve development goals, and at a time when every nation on earth is accountable to achieving gender equality by 2030, we couldn’t agree more. 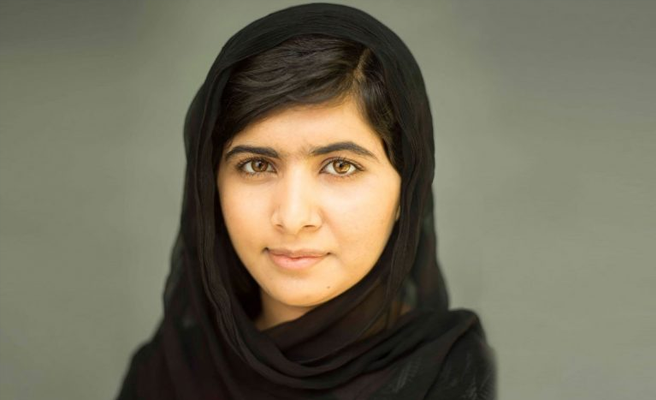 No list of young women’s rights icons could be complete without Malala. A powerful advocate for educating girls, Malala made headlines as a teenager for speaking about life under the Taliban and advocating for educating of girls in her hometown of Swat Valley in Pakistan. After she was shot in the head on her way to school by the Taliban, Malala continued to speak out for the rights of girls accessing education, and became the youngest person ever to win a Nobel Peace Prize at 17. If you read any article referencing women’s rights in Cambodia, you’re likely to see Ros Sopheap’s name. 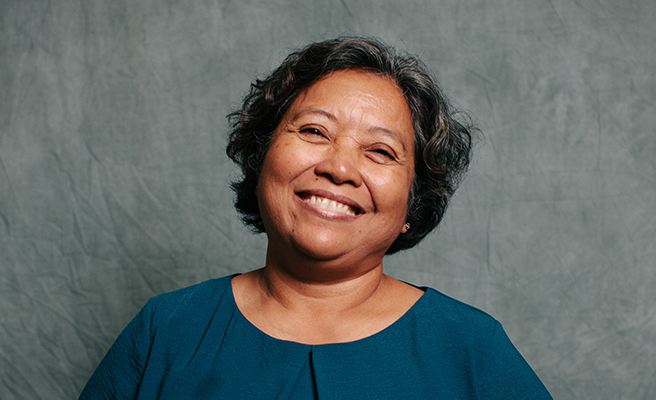 As the Executive Director of Gender and Development Cambodia (GADC), she’s a long-time advocate for gender equality, and one of the go-to voices for women’s rights in Cambodia. GADC act as an intermediary between government and civil society, lending their technical expertise on areas like gender-based violence to government and non-government organisations alike. Thanks to women like Sopheap, women from all levels of society are being included in the national conversation about women’s rights. 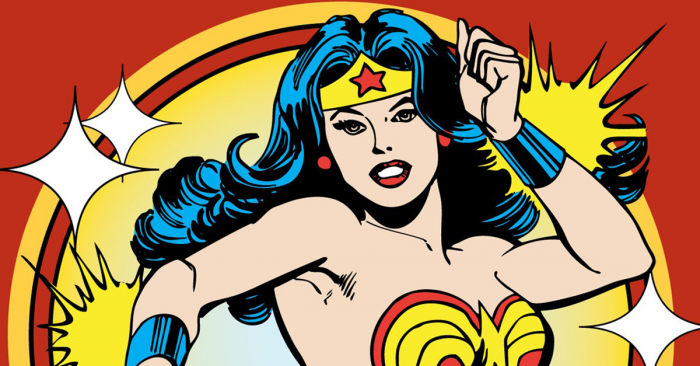 75 years ago when Wonder Woman was created, she was seen by some as prototype feminist icon. She showed young girls that they could be strong, warrior women when women were still relegated to a lovelorn sidekick or an evil seductress in popular culture. But at a time when gender parity in leadership, sexual exploitation and gender-based violence are global women’s rights concerns, is a hyper-sexualised animated character really the best advocate for gender equality? Is she the best candidate available to speak up for the rights of women?